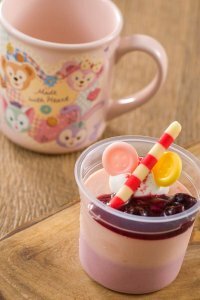 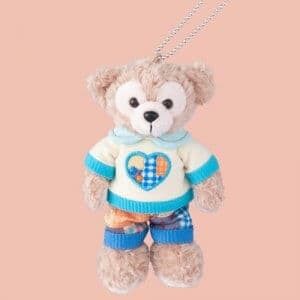 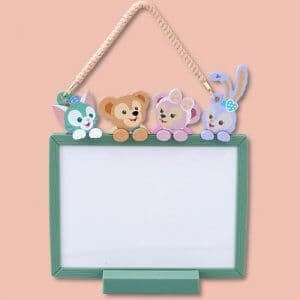 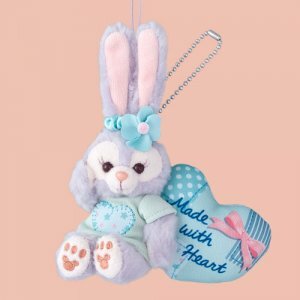 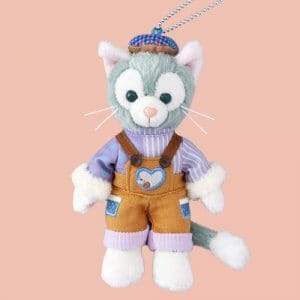 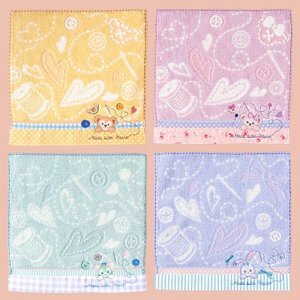 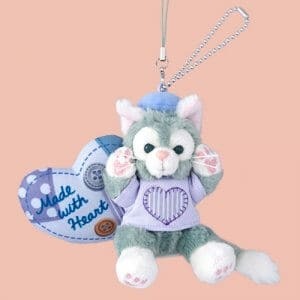 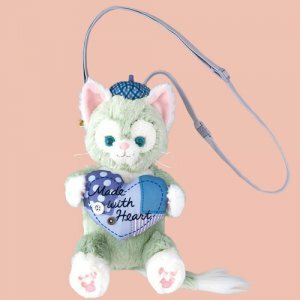 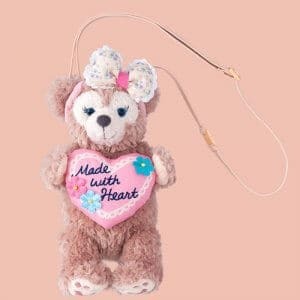 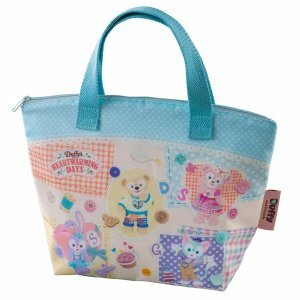 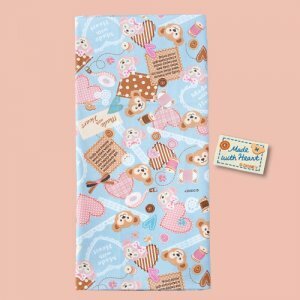 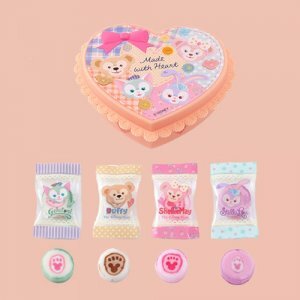 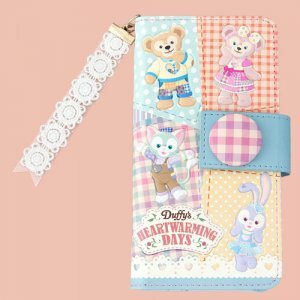 “Duffy’s Heartwarming Days” returns to Tokyo DisneySea from January 11 – March 25, 2019, with special decorations, food, and a range of brand new merchandise. 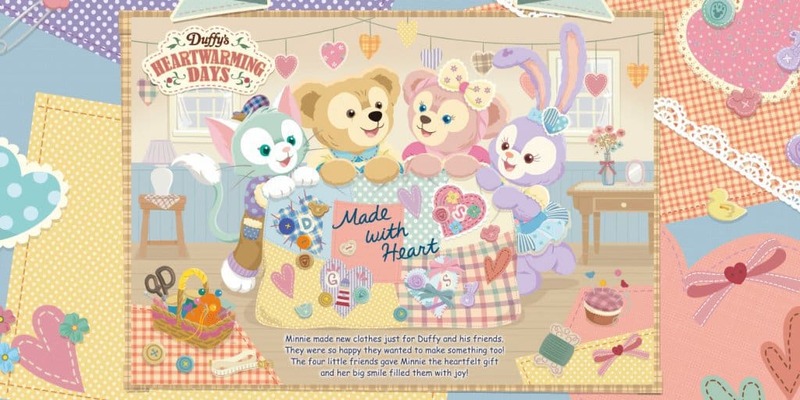 This year, the celebration of friendship sees Minnie make new clothes for Duffy and Friends, and they make her gifts in return. 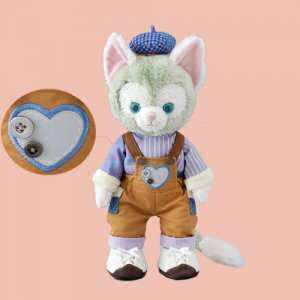 The story’s sewing theme is seen throughout the event with patches and buttons appearing on the new costume and merchandise. 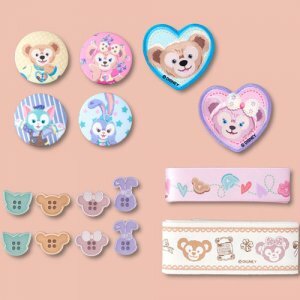 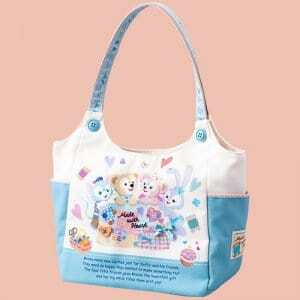 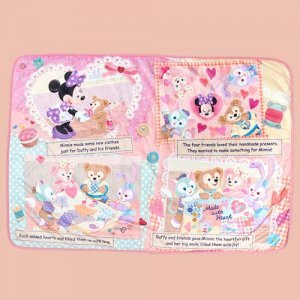 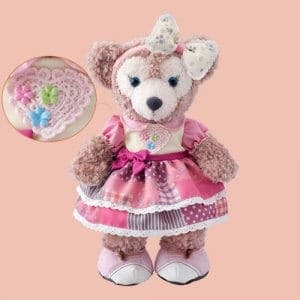 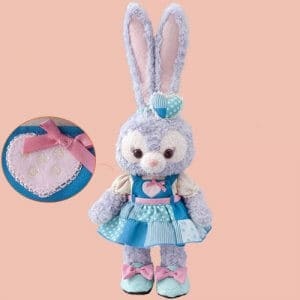 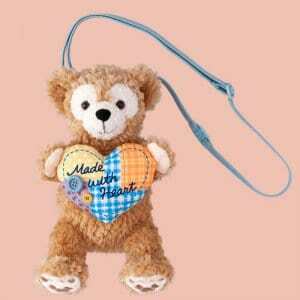 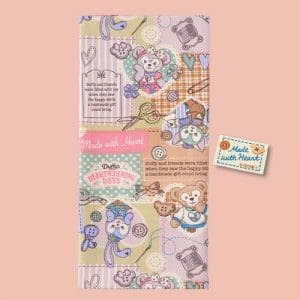 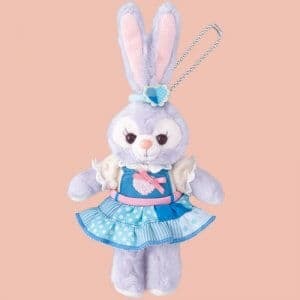 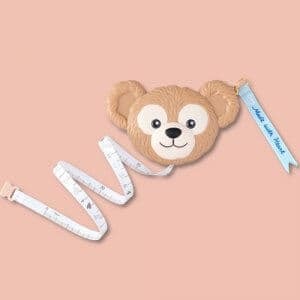 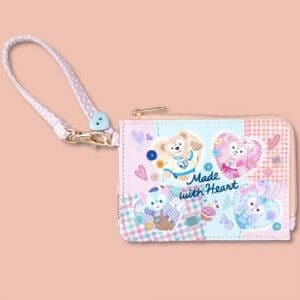 There’s even Duffy fabric, buttons, and a pincushion! 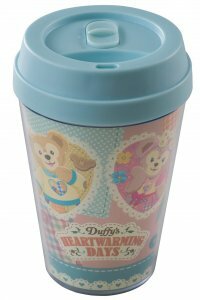 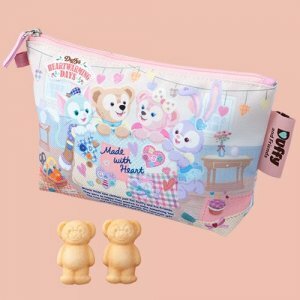 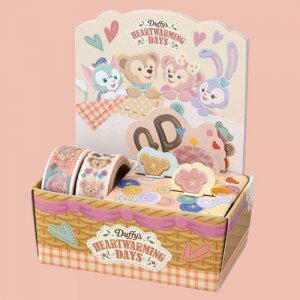 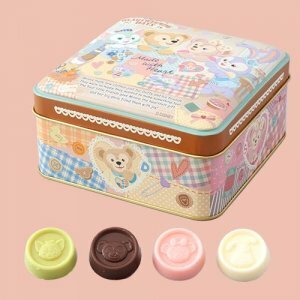 The Duffy’s Heartwarming Days merchandise and food go on sale January 8, 2019, with the full event starting on January 11, 2019. 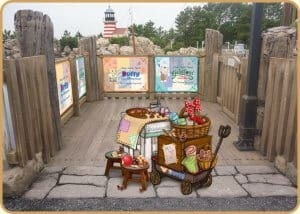 Merchandise is found at McDuck’s Department Store, Galleria Disney, & Aunt Peg’s Village Store. 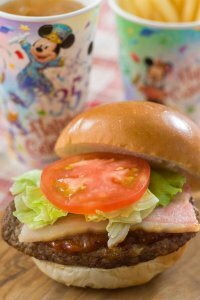 While the desserts and a new BLT Burger are at Cape Cod Cook-Off. 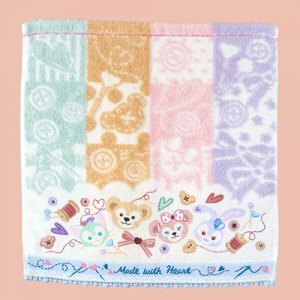 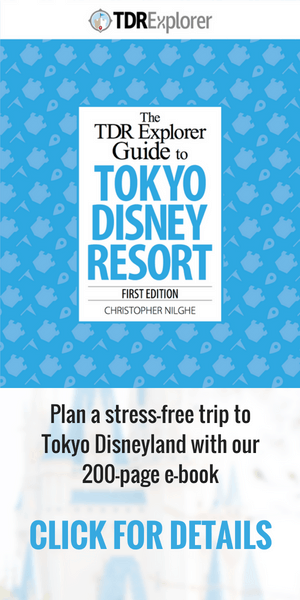 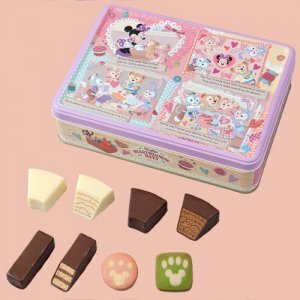 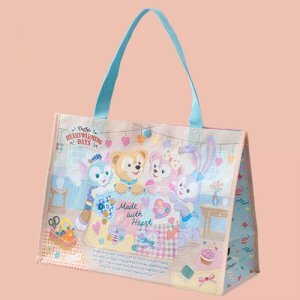 If you’re visiting Tokyo Disney Resort in early 2019, you will want to check out the 35th “Happiest Celebration” Grand Finale merchandise too. 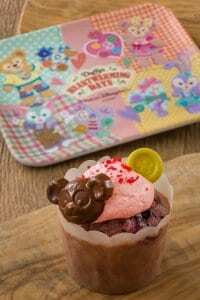 Available at Cape Cod Cook-Off starting January 8, 2019, through March 25, 2019. 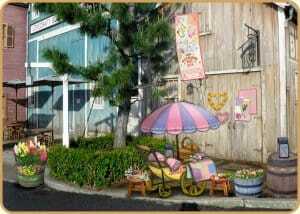 You’ll find adorable decorations and photo ops throughout Cape-Cod at Tokyo DisneySea. 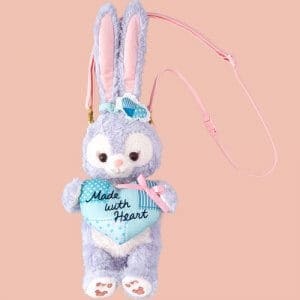 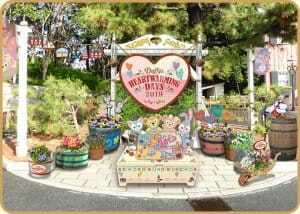 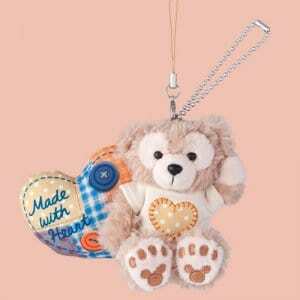 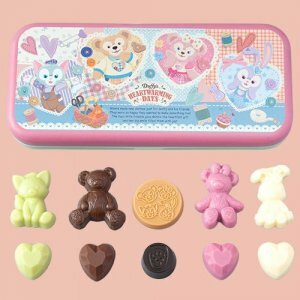 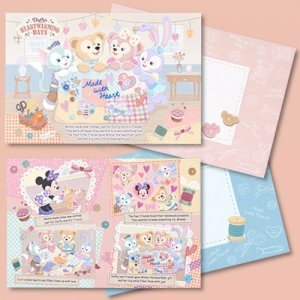 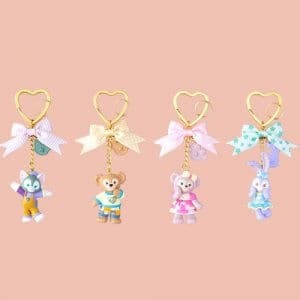 Duffy’s Heartwarming Days 2019 Information and images from the Tokyo Disney Resort website.